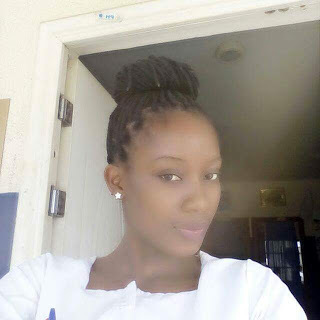 A certain Nigerian lady, Odinke Sylvester is currently in the custody of Akpet Central Police Division in Cross River State over gruesome hot water attack on her colleague, Ethoti Uno. 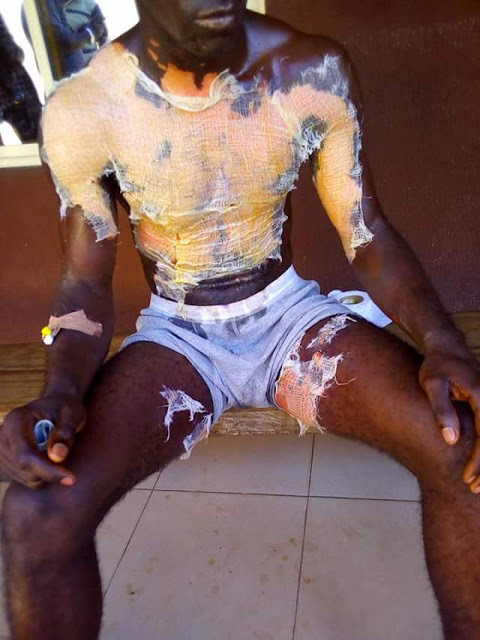 "A dastard and gruesome action of Miss Odinke Sylvester, a second year Community Health Extension Worker student, who reportedly poured a hot water mixed with pepper and salt on Mr. Ethoti Uno the President of Community Health Department, College of Health Technology, Calabar. 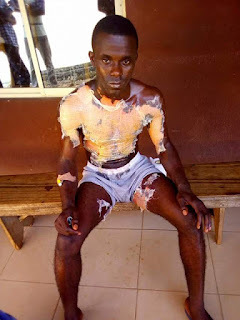 Eye witness reported that Mr Ethoti was at the practicum site at Abini Biase LGA on Friday to address some abnormalities bordering on misbehavior exhibited by Miss Odinke Sylvester, when fight broke between the two of them and Odinke resolved to bathing Ethoti with combination of hot water, salt and pepper. Many have described the action as grotesque, freakish, inhuman, mindless, merciless, tragic, pythonic and condemnable. However, Odinke is in the police custody at Akpet Central while Ethoti is receiving treatment at Cottage Hospital, Akpet Central."